I agree that you should use a thirth party FW. 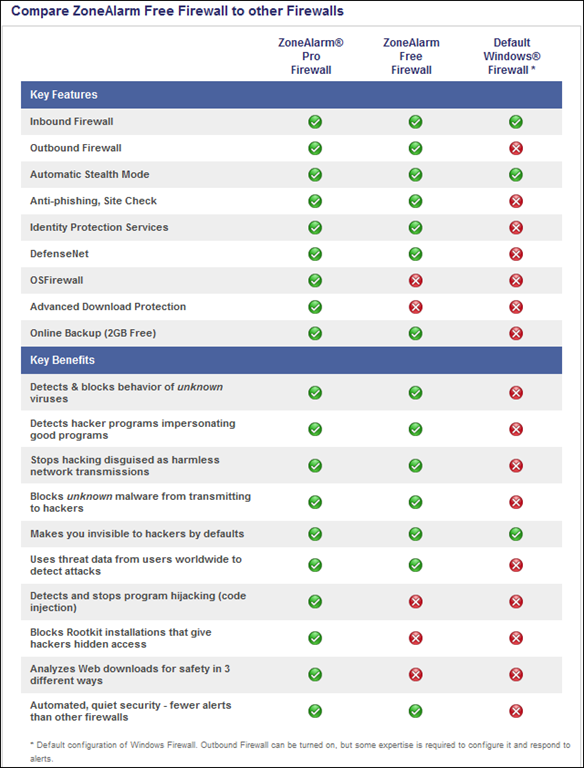 But , considering what’s on offer (Outpost, Kasperky, Norton, Online Solutions, Comodo, Online Armor, PC Tools, etc…) you should take your time to choose (it will take time). On my opinion Zone Alarm it’s not the best of options. 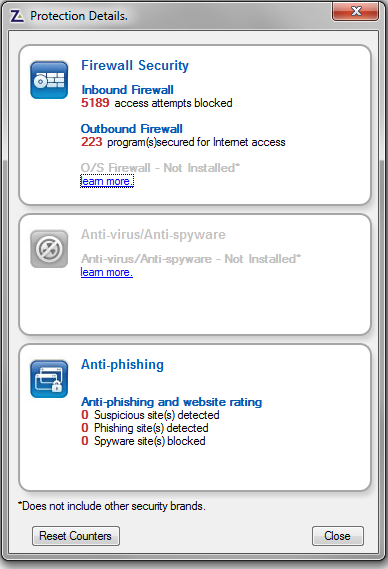 Comodo – far too complex, too many warnings (my own experience has been OK). PC Tools – more complicated than it needs to be (although, my own experience with this FW has been very good). Online Armour – too many pop-ups (not an unusual comment with respect to this FW from average users. For an experienced user, probably the best FW, in my view. Zone Alarm is specifically targeted toward an average user (the user who is most often ignored by technology enthusiasts). With 50 Million downloads at CNET alone, versus 1.8 Million for the next closest competitor, ZoneAlarm Free has more than established a market presence. In part, I think, because the developers recognize that average users don’t have the time, the patience, or the knowledge to choose a more complex solution. Ideally, perhaps this shouldn’t be the case, but it is the reality. Absolutely spot on advice, ZA is the best. It has stood the test of time, it’s easy to use, and I’ve been using it for about 11 years now, so I know it inside out. I wouldn’t have anything else. As you say “it’s easy to use”. FWs that require heavy average user interaction are really self-defeating since users are often tempted to remove them to avoid frustration. We know only too well where that leads. Better (for an average user), to have an opportunity to install an easy to understand FW, which may not have all the bells and whistles of some others, but on balance provides very good security. Like you, I’ve been using ZA for a very long time, and I have yet to experience a penetration. It’s difficult to just disregard that fact, and dismiss ZA as a pretender. 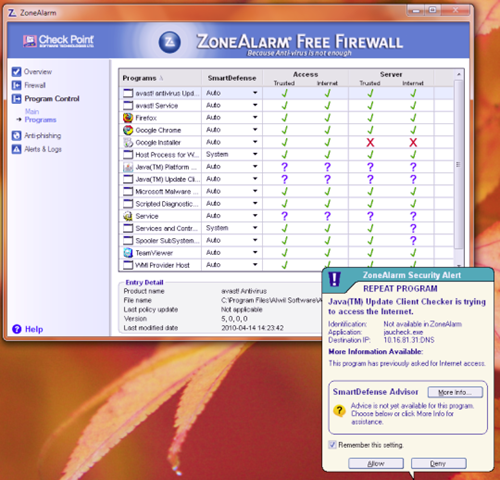 In free I find Private firewall as extremely good,which has stood the test of time and it has been constantly updated by its developers.I strongly suggest you give it a try as it supports all version of Windows with both 32-bit and 64-bit arch. In paid I find these three below very very satisfying and promising indeed,not that difficult for new users to figure out. 1.DefenceWall HIPS[simply brilliant on a clean system only]. 3.Outpost F/W Pro[though needs a little configuration]. Great to have your input on this. Thanks for putting together a great list of FWs. I’ve heard some good things about Privatefirewall – gotta give that a try. As you, I’ve been using ZA since the creation of time. In fact, I have a stash of free software I load onto user’s systems when I work on them. ZA is one of them and the first software package I load on their system. I have found up to 448 cases of malware on one system and attempt to explain to my clients the importance of using all of the freeware I load for them. Few follow the advice… at least ZA works for them whether they are concerned or not. Personal experience makes all the difference. Thanks for sharing yours, on this. 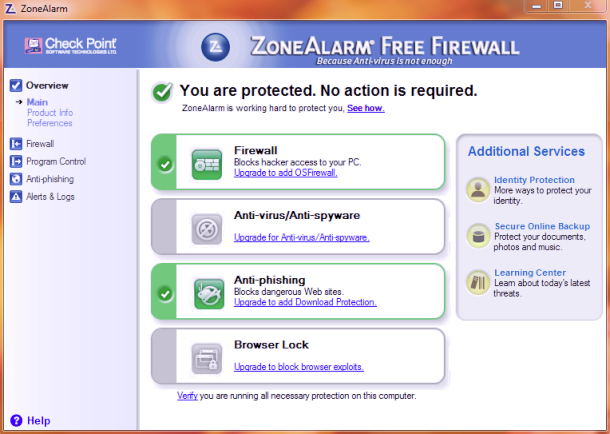 I’ve been using ZoneAlarm Pro for quite a while now and find it suits my needs. As you suggested a visit to Shields Up! will confirm how effective or otherwise your firewall is and if, like me, you are keen to learn, there is a wealth of information presented in a manner that is easy to understand. 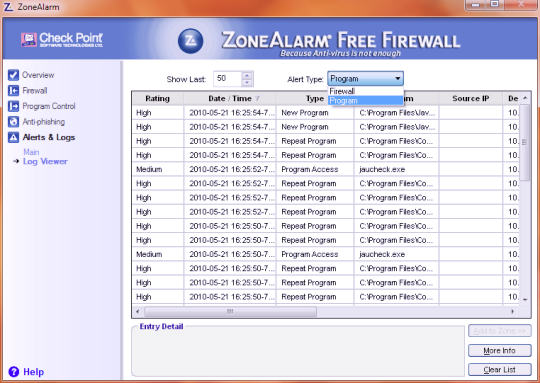 I knew that you are a ZoneAlarm Pro user, and I though you might comment. I’m glad you did – there’s nothing quite as powerful as a users personal experience – especially a high level user like you. Zone Alarm it’s not the best. I’d be happy to hear you recommendations. ZA + MSE + SuperAntiSpyware = a robust trifecta of protection for me. I have had excellent performance from all of those with very few hassles. Thank you, Bill, for the reminder that ZA is still one of the best freeware security solutions. Great choice of apps! Thanks for the input. thanks bill. 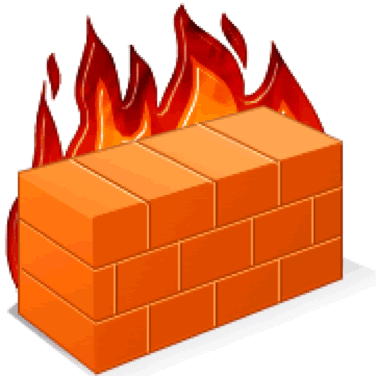 i have not used this before, been a pctools firewall user for a while. but if anything that can better that i will give them a try. one thing though, with MSE i often have issues with updates thus i stayed away sticking to avast. has ms fixed this issue yet?